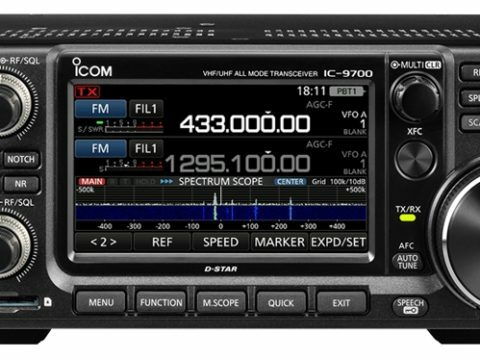 The new ICOM IC-9700 144, 430/440, and 1200 MHz All Mode SDR Transceiver ! High-Speed Real-Time Spectrum Scope, Waterfall Display, and Built-in 1200 MHz! 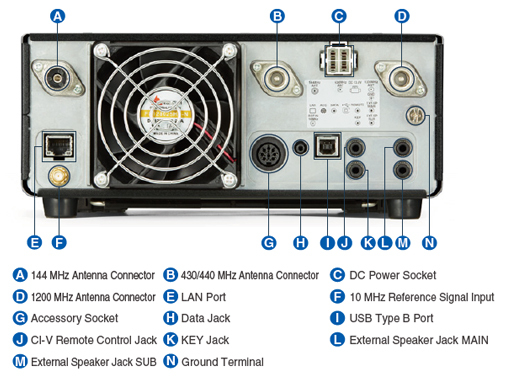 This Supreme VHF/UHF Transceiver Provides a Brand New Experience! This is the radio everybody has been waiting for since the announcement about a year and a half ago. This radio will be out very soon, see your local ICOM dealer for more details. Below you will find links for many download about this radio, you can also start programming the radio by downloading the programming software.